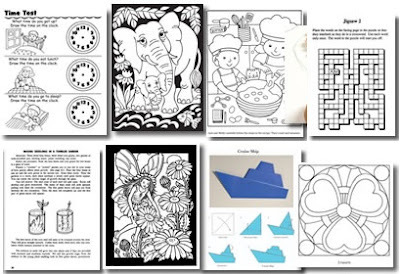 Dover Coloring Books are a favorite of parents and teachers, and now you can receive free Dover Coloring pages every week. Do you enjoy children's books? Looking for fun activities for birthday parties, family get-togethers, road trips, and other events? Then it makes sense to sign up for Dover's Children's Book Sampler.